At Cover4Caravans, our online tools allow you to compare caravan insurance online so that you can find the most cost-effective and appropriate policy for you. 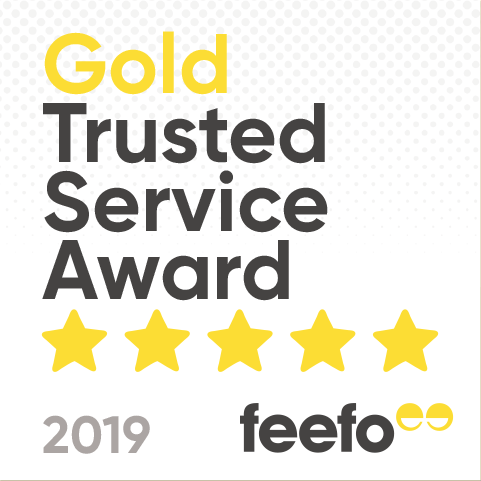 So, if you are carrying out a caravan or static home insurance comparison – whether using our service or not – what do you need to consider? Firstly, it’s important not to focus exclusively on the advertised price. Of course, it’s natural for this to catch your eye but it can be misleading. When you start comparing caravan insurance, the price may be far from the first thing to consider. The reasoning is simple – it doesn’t tell you what you’re getting for the money. It’s like knowing that car ‘A’ costs £10,000 and car ‘B’, £13,000. The difference in cost sounds massive, but it means nothing unless you know what the two vehicles are. If car ‘A’ is a basic model and ‘B’ a luxurious family saloon, you may decide the higher price is better value and more suitable for your needs. So, how do you know what makes caravan insurance policy ‘A’ different to policy ‘B’? finding out whether any discounts are available. You should also check what the new for old replacement terms are. There is likely to be the maximum age of the caravan qualifying for such replacement and these vary among providers. In the event of loss, we will replace your tourer or static aged up to five years old, regardless of the amount of previous owners. (Not all policies provide this). While standard policy features provide the backbone of your insurance, you may want to have the option to further tailor the coverage to meet your needs and requirements. the freedom to choose an additional, voluntary excess in return for lower premiums. You may expect to find these in any policy. However, it’s advisable to read them carefully as part of your caravan insurance comparison. There are too many potential combinations for us to go into too much detail, but it’s important not to disregard this area. Some of these exclusions and conditions may be more demanding than others and have a significant effect on whether you’re able to make a successful claim. Please feel free to contact us if you are unsure of any aspect of the cover. The excess is the first part of any successful claim that you are to cover. When comparing caravan insurance policies, consider the level of excess that applies to any successful claim. Although there will be a mandatory excess, many providers – such as ourselves – offer further voluntary excess in return for lower premiums. Here at Cover4Caravans, we offer attractive discounts (up to 15%) on your insurance premiums if you arrange secure storage at a site registered with the Caravan Storage Site Owners’ Association (CaSSOA). Of the 500 or so sites around the country, each one is rated according to a scale of three different levels of security and is subject to regular inspection of its storage facilities. We also offer discounts for members of recognised caravan clubs and for security devices such as Phantom Tracker. Once you have found the most suitable caravan insurance policy for you, don’t forget to pay attention to the valuation of your ‘van. 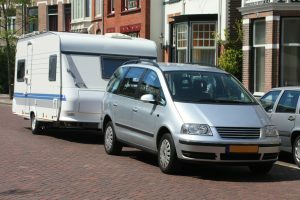 An accurate and realistic assessment of your caravan is essential for establishing the total sum that needs insuring. This is the basis for comparing levels of compensation for loss or damage. So, if you recently upgraded your static home – for example, you have put in a new kitchen – you may need to increase the sum insured to reflect this. If you are unsure of any aspect of any caravan policy you are considering buying with us, please feel free to give us a call on 0800 9707 172 – we’d be delighted to help. Our objective isn’t necessarily to find you the cheapest insurance available. Instead, it’s about outlining the options that are most cost-effective to suit your specific needs. We do this via our panel of specialist caravan insurance providers – leaving you free to cherry pick the cover that most meets your requirements. It’s worth remembering that nobody is ever interested in the price they’ve paid for their policy in the event they need to make a claim. They want the peace of mind of knowing that what they are claiming for is covered. We believe that considering insurance when you’re making a claim is too late. We’re here to help you find an appropriate policy, to begin with. At Cover4Caravans, we make that comparison more manageable for you by searching and comparing quotations on your behalf. We look to reach a balanced set of conclusions. We’ll analyse what a policy provides and omits, versus the price. As said above, this can be a complex task, and it’s certainly time-consuming. If you lack the required expertise and/or the time to do it thoroughly, then why not let us help? You can give us a call to discuss your options, or get a free, no obligation caravan insurance quotes online.